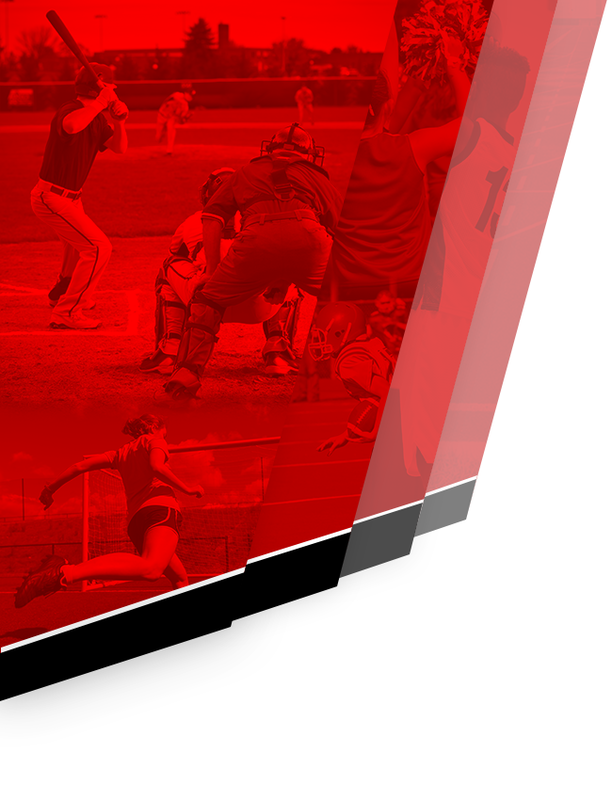 Here at LHS we’ve built the largest social media hub for high school athletics in the state of Michigan. 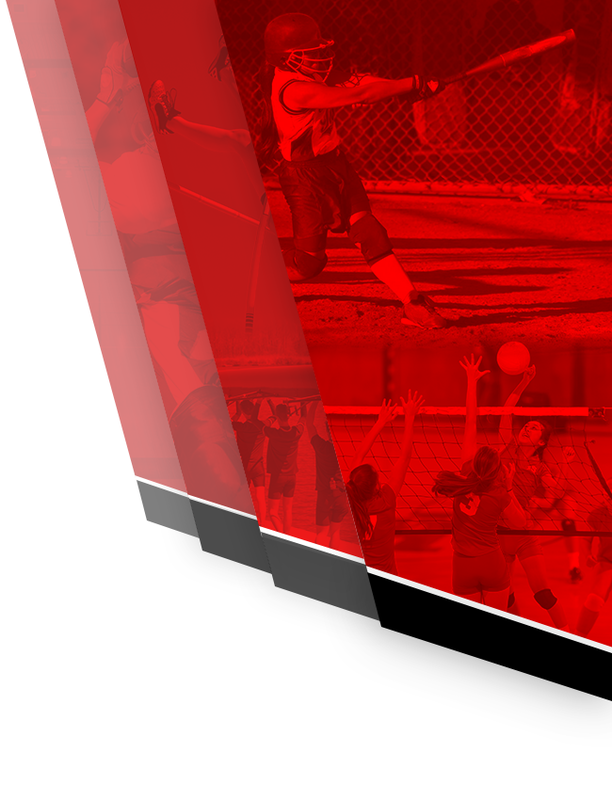 No matter what age or how experienced you are with social media, we have the tools that can help you keep informed about everything going on with Lowell Red Arrow Athletics! Founded in 2008, our Facebook page is our oldest social media site and our largest. With over 6,000 fans, it is the largest page of it’s kind in Michigan. We post on Facebook with final scores, score updates, information, pictures, and much more! Founded in 2011, our Twitter page is one of our most popular pages sitting with over 2,900 followers. It is the 5th most followed HS sports page in the state, and the most updated. We believe in a philosophy that every sport and every athlete deserves recognition, which is our goal. With live coverage of sports on all 3 levels, it’s very likely if you play a sport for LHS, you’ll get shout out. We post more on Twitter than any other social media pages, and is ideal for fans of all ages. Founded in 2013, our Instagram page is a central place for students and fans to check out the latest pictures from Lowell Athletics. We were one of the first schools in the state to utilize Instagram for sports reporting. We currently serve a fan-base of over 2,700 followers and have posted 600+ pictures of LHS sports. Instagram is a very popular cell phone application, which makes it very popular for students. The account is full of rich pictures and graphics, many of which are student made! Snapchat is a phone application where you can send pictures that are only available for a select amount of time. We upload these photos and videos from LHS sporting events into stories, that are available to view for up to 24 hours. Add us! Our username is “LHSathletics”. Our newest account, Flickr is dedicated to photos. With our new athletics camera, we’re able to take more and more pictures this year. Check out the account for some of our fall pictures, and look for more pictures when winter sports begin! Periscope is a mobile application that is owned by Twitter, so our Periscope is connected to our Twitter account. Periscope is direct video streaming that can only be recorded and watched on the mobile application at this time. Periscope videos are available for 24 hours following the live-stream. We are currently testing out our Periscope account at this time. Look for periscope tests of athletic events in the near future! Our YouTube channel has just started. 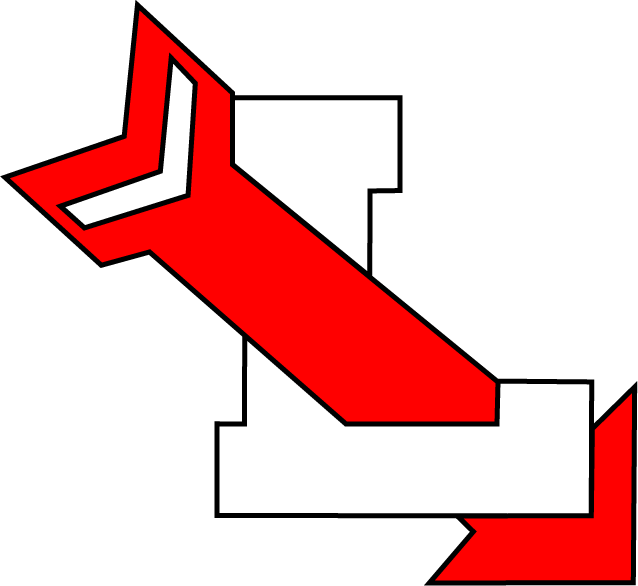 Here on the LHS Athletics account we will be uploading content about Lowell Red Arrow sports, as well as getting playlists together of all current Lowell Red Arrow videos on YouTube so they can all be found in one place.